##### Recommended reads - [OAuth 2.0 and the Road to Hell](https://hueniverse.com/oauth-2-0-and-the-road-to-hell-8eec45921529) - [OAuth 2 Simplified](https://aaronparecki.com/oauth-2-simplified/) - [Introducing TAuth: Why OAuth 2.0 is bad for banking APIs and how we're fixing it](https://blog.teller.io/2016/04/26/tauth.html) --- ### Check for Understanding -- - What's the difference between authentication and authorization? -- - What is OAuth? -- - Describe the various OAuth 2.0 grant types -- - How does the grant type affect the OAuth 2.0 authorization flow? 🤔 --- class: center, middle ## Practice --- ### What are we building? -- #### Day 1 - We'll build an OAuth 2.0 Authorization Server with Node, Express, and Postgres that uses the Authorization Code grant type. 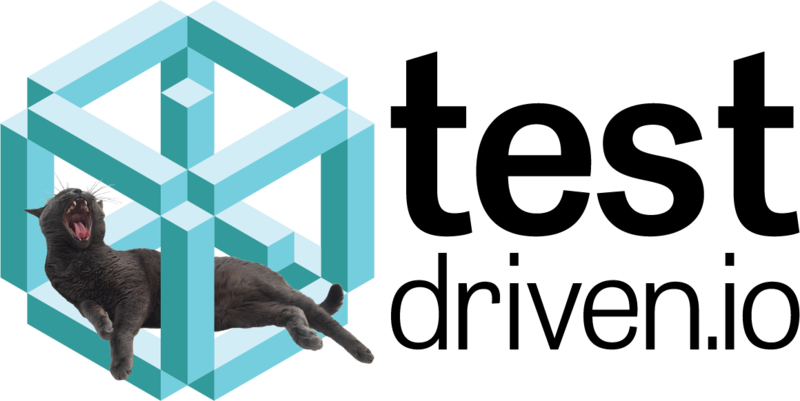 Let's review *app.js* together... --- ### Structure -- #### Authorize Endpoints -- `/oauth/authorize` - GET 1. Query params - Grant type, client ID, redirect URI, state 1. Force the user to log in 1. Ensure the client exists 1. Redirect user to the dialog endpoint -- `/oauth/authorize/dialog` - GET 1. Display authorize dialog -- `/oauth/authorize/dialog` - POST 1. If authorized, generate Authorization Code and redirect user to the redirect URI with the Authorization Code and state 1. If not authorized, send back an error --- ### Structure (continued...) -- #### Token Endpoint -- `/oauth/token` - POST 1. Payload - Authorization Code 1. Ensure the Authorization Code has not expired or been consumed 1. Mark Authorization Code as consumed 1. Generate an Access Token (and an optional Refresh Token) 1. 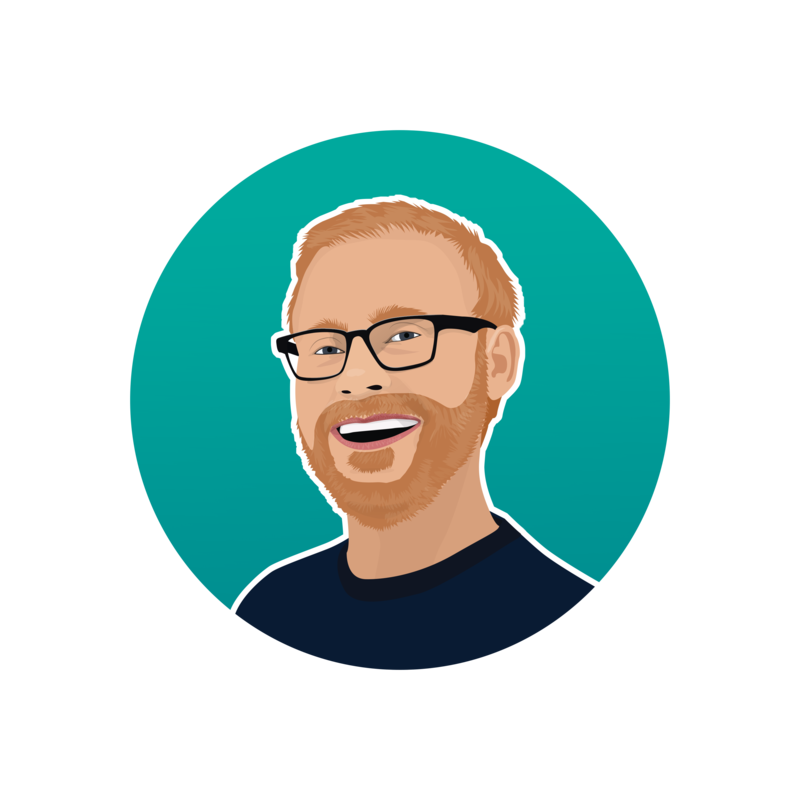 Respond via JSON with the Access Token, optional Refresh Token, and how long the Access Token is good for #### User Info Endpoint -- `/oauth/userinfo` - GET 1. Header - Access Token (`Authorization: Bearer `) 1. Ensure the Authorization Code is valid 1. If valid, send back `true` 1. If not valid, send back `false` --- ### Structure (continued...) -- #### Models -- 1. `user` - user ID, email, client ID 1. `client` - client ID, name, redirect URI 1. `authCode` - code, created at, consumed, user ID 1. `accessToken` - token, created at, expires in, token type (e.g., bearer), user ID, refresh token (optional) -- ### Bearer Token -- [Bearer Tokens](https://oauth.net/2/bearer-tokens/) are *probably* the most popular type of Access Token. They must be unique, nonsequential, and nonguessable. -- [Using Bearer Tokens](https://tools.ietf.org/html/rfc6750#section-2): 1. Authorization Request Header Field: `Authorization: Bearer 4ae6ce68-4c59-4313-94e2-fcc2932cf5ca` 1. Form-Encoded Body Parameter: `Content-Type: application/x-www-form-urlencoded`, `access_token=mF_9.B5f-4.1JqM` 1. URI Query Parameter: `resource?access_token=mF_9.B5f-4.1JqM` --- ### Implementation -- So, we need to implement the following: 1. Models: `user`, `client`, `authCode`, `accessToken` 1. Routes: `/oauth/authorize` (GET), `/oauth/authorize/dialog` (GET and POST), `/oauth/token` (POST), `/oauth/userinfo` (GET) -- > Let's skip user log in for now and get something working. What else can we punt in order to get a working prototype up and running? -- Where do we begin? --- ### Homework 1. Finish the Node Authentication Server 1. 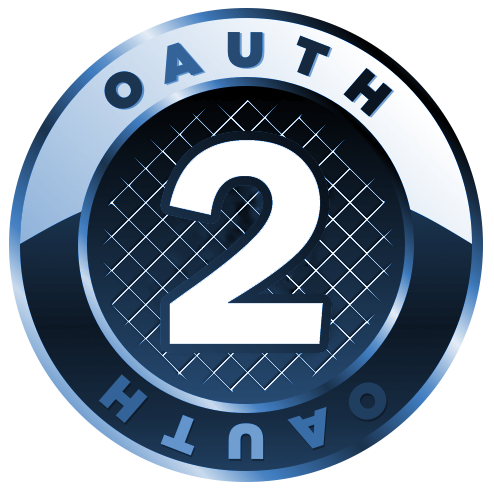 Read [User Authentication with OAuth 2.0](https://oauth.net/articles/authentication/) and [Understanding OAuth 2.0 and OpenID Connect](https://blog.runscope.com/posts/understanding-oauth-2-and-openid-connect) --- class: center, middle ## Theory --- ### Day 1 Review -- - What's the difference between authentication and authorization? -- - What is OAuth? -- - Describe the various OAuth 2.0 grant types -- - How does the grant type affect the OAuth 2.0 authorization flow?